Henry likes kindergarten. He gets to paint pictures, sing songs, and learn his letters and numbers. But there's one thing Henry doesn't like: show and tell! His legs get all shaky and he's too shy to speak. 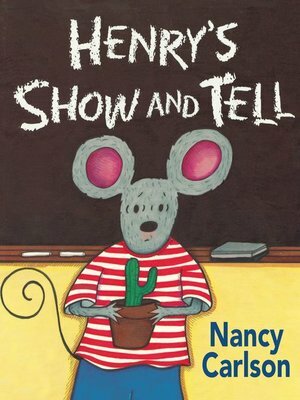 Just in time, Henry's kind teacher, Ms. Bradley, comes to the rescue with a great plan for helping him overcome his fears.